If your child is anything like mine, he will bring home lots of artwork from school. And if you’re a proud mama, you’ll want to display every piece he does. 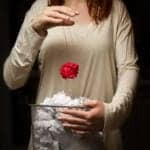 But eventually, your refrigerator won’t have space left for all of your little artist’s creations. 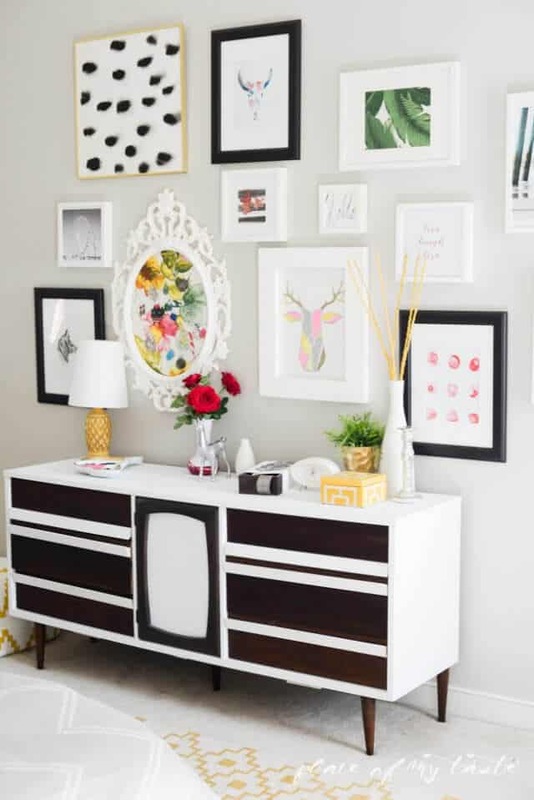 A fun fix is to frame the artwork and create a gallery wall with it! 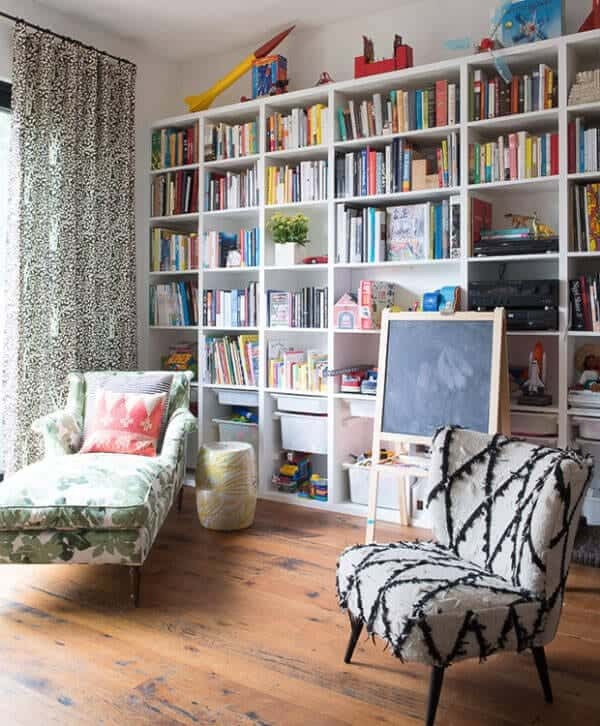 If you don’t want your main living areas to be bombarded with your child’s artwork, you can do this in a basement, playroom or another area that is hidden away. 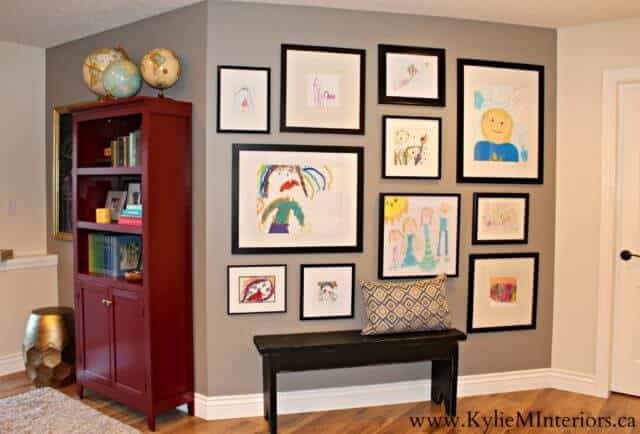 Take a look at more gallery wall designs on Kylie M. Interiors. 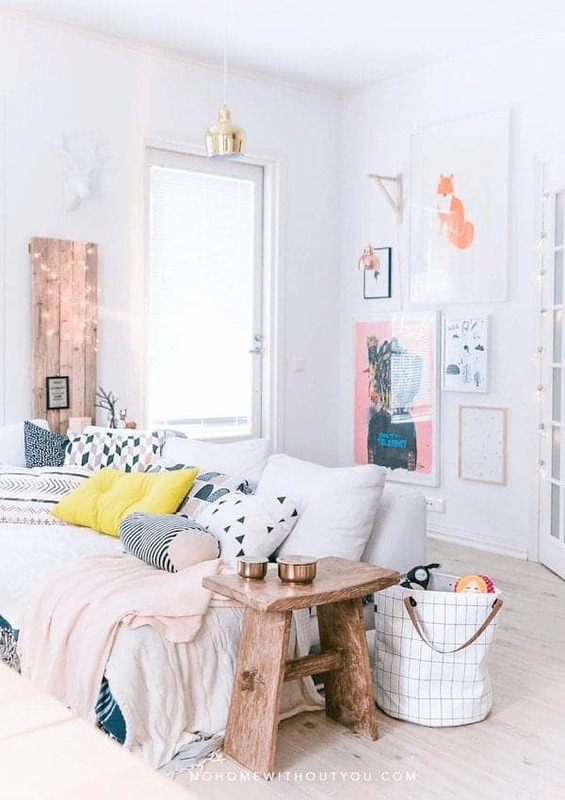 If you’re a kindred spirit and your decorating style has a Bohemian flair, a gallery wall with Bohemian prints will look lovely! 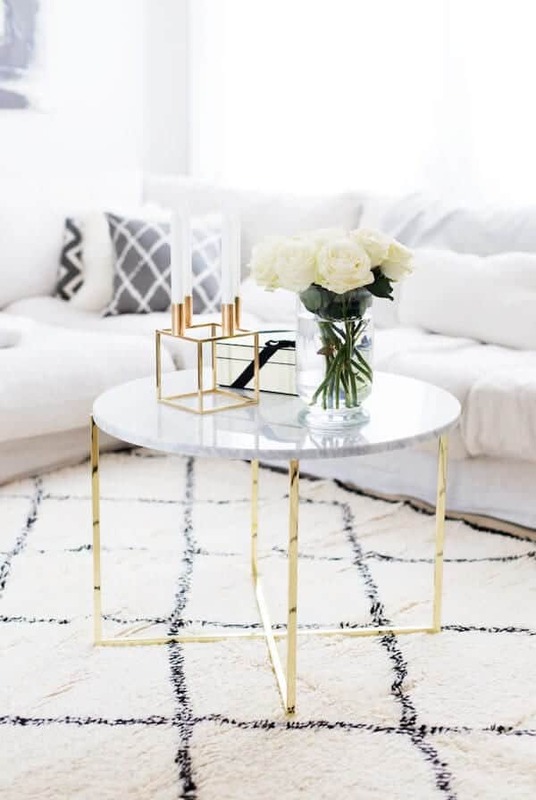 You could create a display in your home office, guest room or even in a teenager’s room. 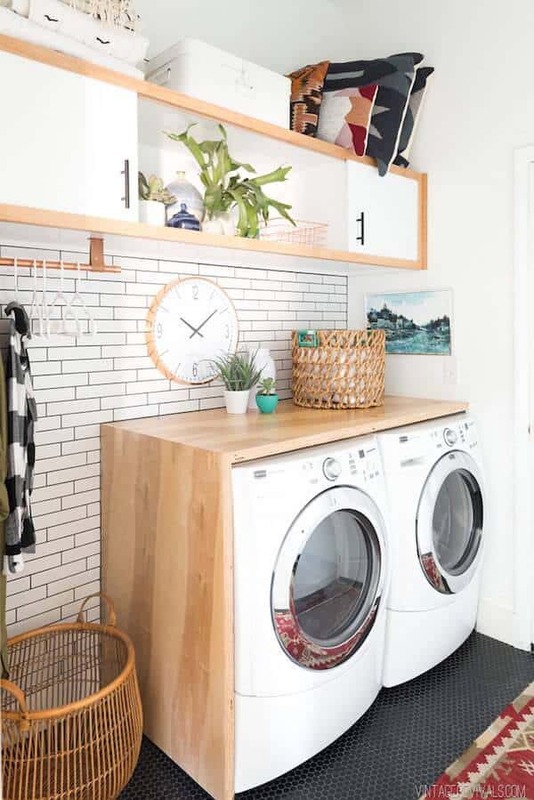 Hang prints like florals, a bull skull or arrows. A couple of motivational quotes would also be a nice touch. 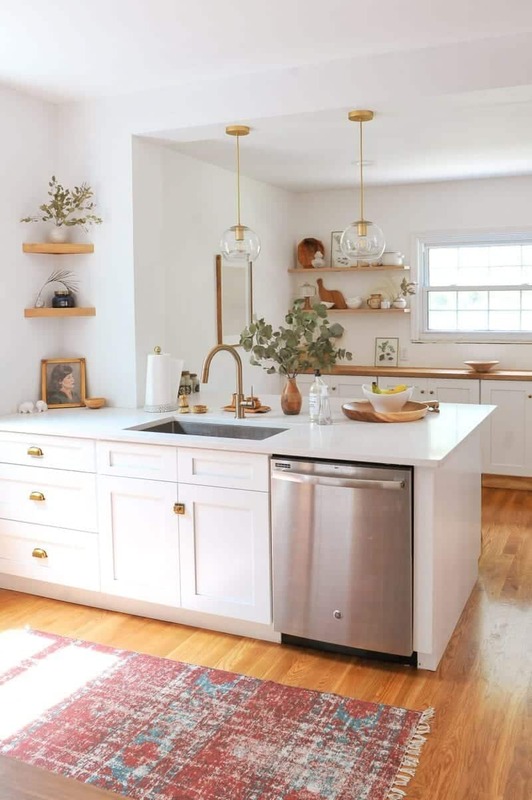 Find more Bohemian home design inspiration from Place of My Taste. Add some eye candy to a boring staircase with a gallery wall. 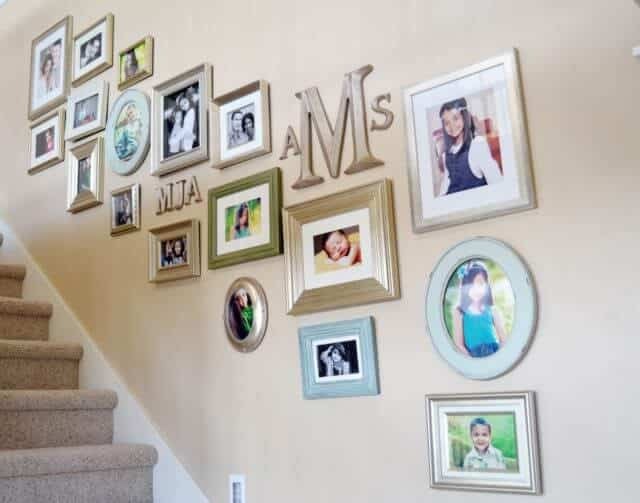 Follow the slant of the stairs and fill the display with different shapes and sizes of frames. Incorporating wall letters of your family’s initials will break up the gallery while adding a personal touch. 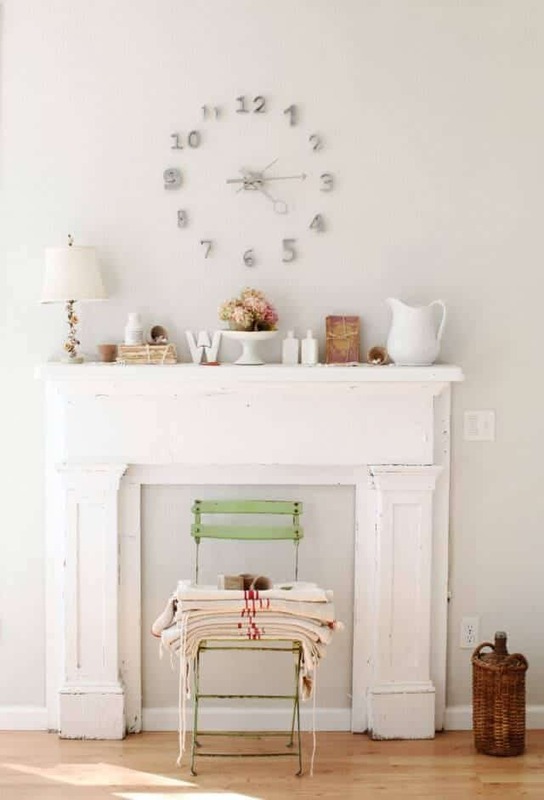 Get more tips for doing a staircase gallery wall from Sita Montgomery Interiors.